Home / Facebook / Happy B-Day Jeep! 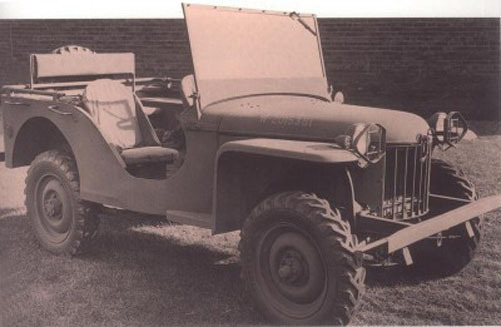 HAPPY BIRTHDAY JEEP!!! I LOVE MY JEEPERS CREEPERS! !